To decrease the risk of chronic disease – exercise at least 30 minutes on most days of the week. To maintain weight – exercise about 60 minutes on most days of the week. You should not eat more calories than you burn. To lose weight – exercise at least 60–90 minutes on most days of the week. You will likely have to reduce the number of calories you eat. you are pregnant If it has been some time since you have exercised regularly, you should start exercising slowly and gradually. You can spread exercise throughout the day. 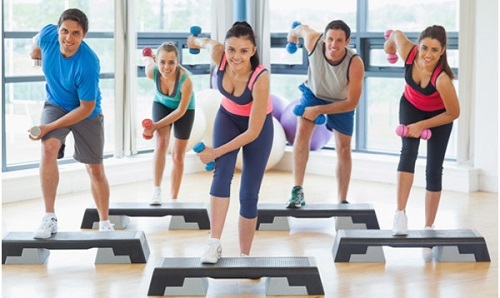 Plan your exercise program to suit your interests and lifestyle. 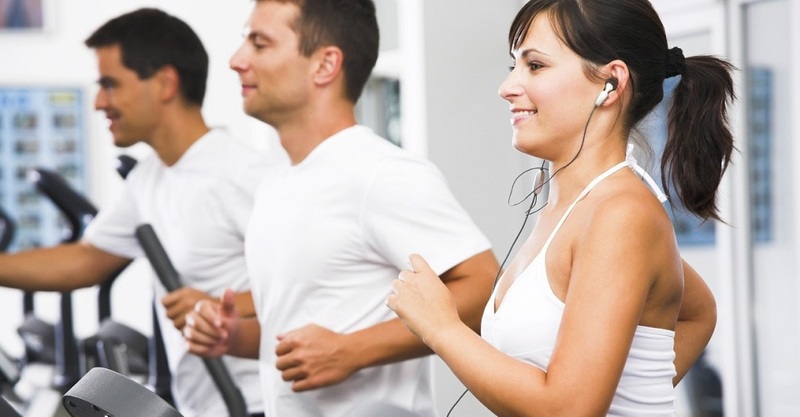 Start the exercise session with a warm-up period of 5–10 minutes. This is light activity, such as slow walking or stationary cycling at a low resistance. If any of these signs occur, you should stop working out. The next time you exercise, do not work quite so hard. If you still have problems, see your healthcare provider. Women who routinely exercise too much may get injuries because of repeated stress on their muscles and bones. These injuries include stress fractures, shin splints (which cause pain at the lower front part of the leg), and knee injuries. Exercises that can cause stress injuries include high–impact aerobics and be running. One way to avoid injury is to rest on some days or alternate between vigorous and lighter activity. Another way is to cross- train, which means doing different activities, such as tennis and swimming. Water-based activities, such as swimming or water aerobics, are low–impact exercises that are ideal for older women. Water aerobics, however, is not a weight-bearing exercise and will not help prevent osteoporosis.